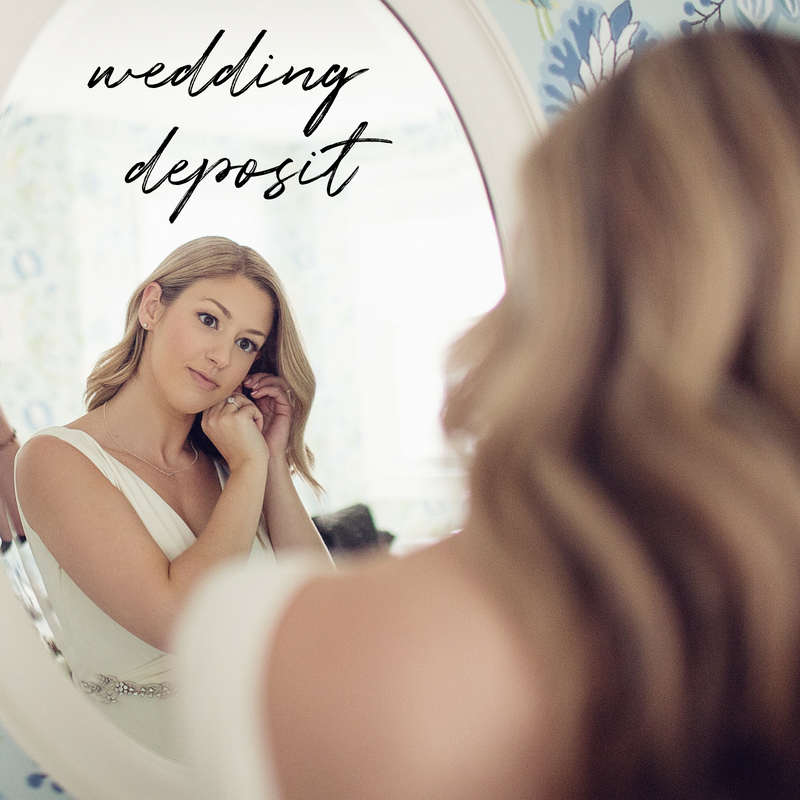 You'll get more than just makeup and hair on your wedding day-- you get your own personal beauty expert to help create and capture the perfect look for you, taking into account your style, vision, and specific hair & skin needs, so that you're obsessed with the process start to finish. Our pricing includes makeup and hair services, phone and email consultations, unlimited contact with Mary-Ashanti, skin care advice, planning and scheduling. To do this, each client (depending on preferences) exchanges about 50 emails, phone calls or texts with us throughout the planning process. Our pricing ranges from $1,400-$11,000 and includes all of the details for you and your bridal party (6 total services) with no hidden fees. We work with just one wedding per weekend, so that you receive the time and undivided attention your wedding deserves! Ever chat with a celebrity hair + makeup artist? Mary-Ashanti begins every bridal relationship with a super fun get-to-know you phone call to hear about your wedding beauty vision, see if she can help and if we're the right beauty team for you, schedule a time here. We've found that on a call, like with your bae, you'll just know if it's meant to be! A $250 deposit will hold your wedding date! Your deposit is non-refundable and will be applied as a credit to your wedding invoice. Makeup & Hair touch-ups : If you are a very detail-oriented person, we recommend you hire Mary-Ashanti or the artist you book for an hourly touch up fee. You'll have an artist with you to make sure you are picture perfect for every shot. Restyling is always available for weddings that include multiple events, days or looks, please inquire. Hydra Boost: Active Hydration Serum is a moisture-loving super serum that raises the skin's hydration level by 200% from the very first use. This is a must have super boost for your makeup application as it allows the makeup to lay smoothly and increases your natural radiance. This is the perfect way to spoil your bridal party with a little something extra! Blow Outs: Want to hop out of the shower with freshly washed hair and get your glam on? No biggie! If you would like to add a quick blowout before your style simply let us know so we can add it to the schedule ($55 per blow out add on only). If you would like a styled blow out as your over all look you will only be charged regular hair styling pricing. Hair Extensions: Extensions add volume and/or length to your hair. Even if you are considering an up-do, extensions can help to make it look fuller. If you are interested in using clip-in extensions, please let us know so we can bring them to your preview.